Are you ready for the Marbella Starlite Festival 2015? Don’t miss out on one of the biggest Marbella events! In Marbella, anything can become spectacular. The transformation of an old, disused quarry into one of the most popular Marbella events of the year is perhaps one of the best examples. Every summer, numerous stars and celebrities gather in Marbella to perform and socialize at the Starlite Festival in Marbella. Visitors, but especially town residents have the opportunity to enjoy the full month of concerts in this unique, intimate location which is enjoyed by artists and their audience alike. 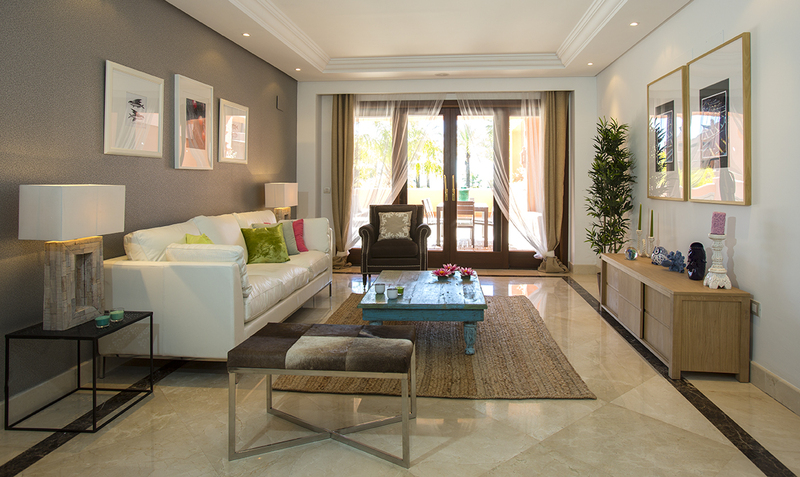 Starlite Marbella didn’t see the light of day until recently when in 2012, the first edition took place. 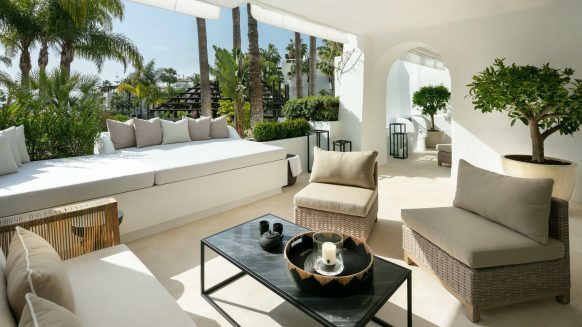 The location for Starlite Marbella was allegedly inspired by – who else – Prince Alfonso von Hohenlohe, the man responsible for much of modern Marbella’s glitter and glamour, including the famous Marbella Club Hotel. In 1983, he is said to have organized a musical event in the Nagüeles quarry of Marbella, together with singer Julio Iglesias and tenor Plácido Domingo. 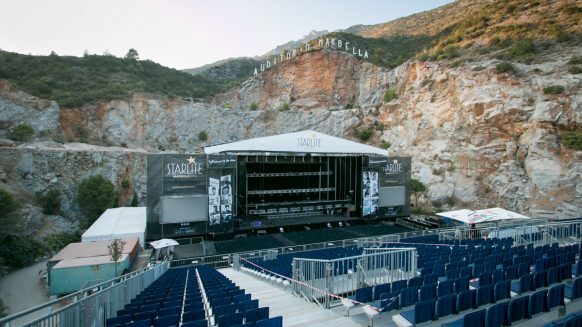 About thirty years later, the natural beauty and acoustics of this improvised venue were rediscovered, and the Starlite Festival Marbella was born. Sure enough, Prince Alfonso got it right. Every summer, the old quarry adorned with vegetation acts a natural amphitheatre, carved out of rock and right next to the sea. There couldn’t be a better place to enjoy music, fashion, art, food and much more under – and with – the stars. Exciting Marbella concerts – and more! Music is a big part of Starlite Marbella 2015, as it has always been. The festival has successfully attracted various big names over the years, which means that the likes of UB40, the Bueno Vista Social Club, Hugh Laurie, Bryan Adams, Jamie Cullum and many other celebrities and stars performed in Marbella for the enthusiastic crowds over the past few years. A fun detail is that Julio Iglesias, who was with Alfonso all those years back, has been performing at all of the editions of the Starlite festival in Marbella so far. This year, Plácido Domingo will be joining him. 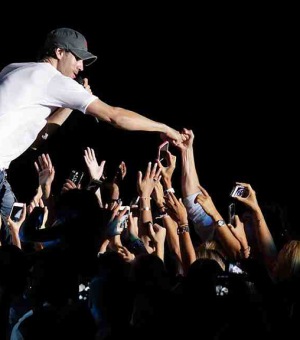 This music festival in Marbella must bring back some good memories to the both of them! And who could blame them. Apart from organizing amazing concerts in Marbella, the Starlite festival has expanded to offer a true cultural experience to its visitors. Music, cinema, fashion, art, gastronomy and discos let both the visitors and stars enjoy the unique atmosphere in the auditorio Marbella. Admire a photography exhibition while you enjoy haute cuisine snacks, only to bump into a celebrity doing the same. And that wouldn’t even have to be during the Starlite Gala, the charity event hosted by Antonio Banderas which is frequented by numerous celebrities in Marbella. The Starlite festival in Marbella is one of the best events in Marbella. 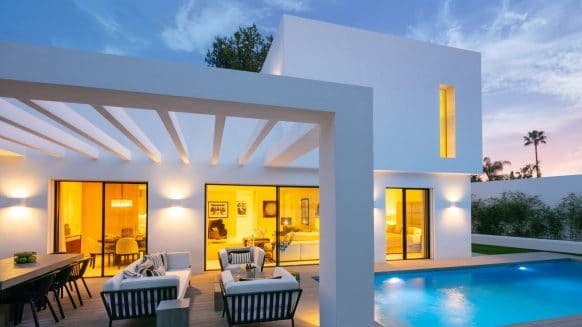 If you own a home in Marbella, you really can’t afford to miss it. 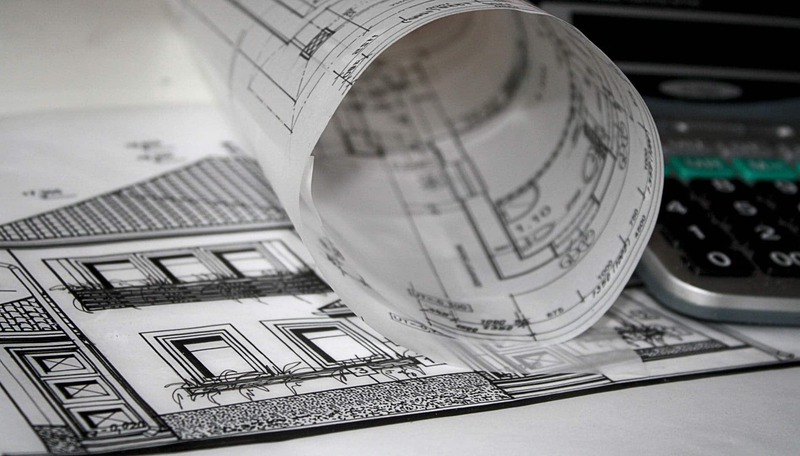 Are you a resident and do you already have some great experiences to share? Let future visitors know about it in the comments below! Starlite Marbella is just one of the many fantastic events in the greater region of Marbella. 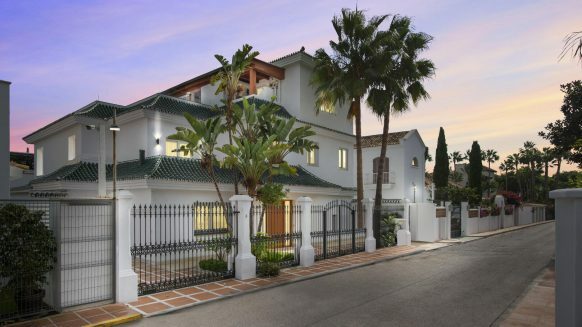 As a high quality search agent with a focus on quality property in Marbella and surroundings, Realista is keen to offer her clients a glimpse of what living in Marbella is like. 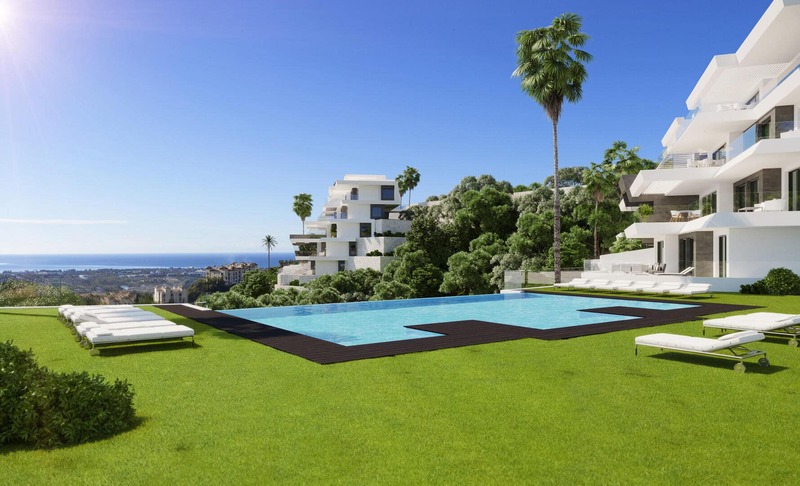 We regularly post about news from Marbella, as well as lifestyle and luxury properties in Marbella. Check back to this blog often to stay up to date! Blog › Leisure & Activities › Local News & Events › Are you ready for the Marbella Starlite Festival 2015?